If you happen to be a big fan of the movies, a good companion to go along with the films are those cool "Art of the Movie" books, and now a peek at Aquaman is revealed. 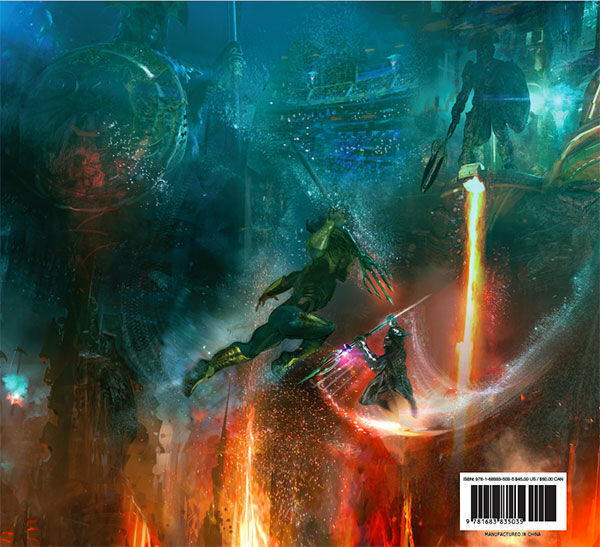 The Art and Making of Aquaman book is now available for pre-order on Amazon, which features a look behind-the-scenes with concept art and more. Check out the front and back cover as well as interior pages (via SYFY) below. 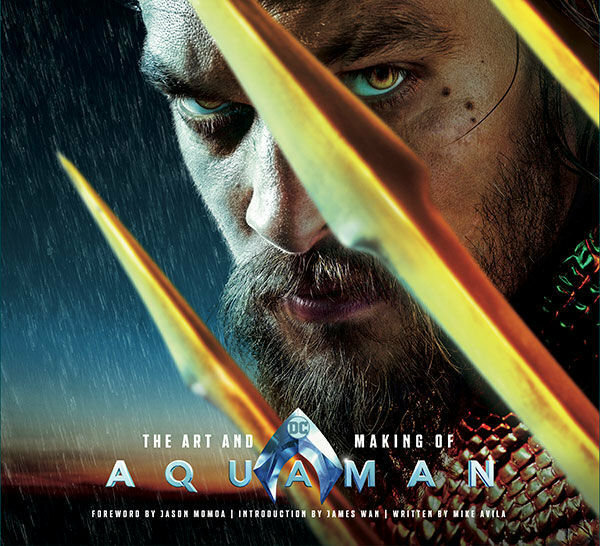 The Art and Making of Aquaman becomes available January 1, 2019 from writer Mike Avila with a forward by Jason Momoa and an introduction by James Wan.